Ring-tailed lemurs abound at night? Take a trip to the zoo to find out! So you are finally in Tuscany and you are attempting to keep your kids entertained… Well, pause for a second and think of the squeals of delight that would result from the following announcement: “Children, we are going to the zoo tonight! By the light of the moon, you will view lots of different animals, get a glimpse of their night-time habits and be thrilled by the strange sounds, smells and magical silence of the whole experience”. 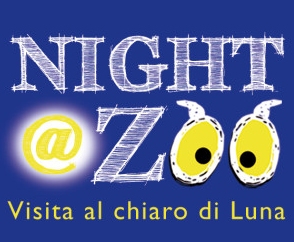 The zoo of Pistoia is organising such a night both on 5 September and on 17 September 2014 (NIGHT@ZOO) from 21.00 to 23.30. Now the event is not cheap: 22 € for adults, 18 € for children aged 3-11 years (family offer of 2 adults and 2 children for 70 €), but it will prove to be a truly unique experience and children should draw immense pleasure from it. 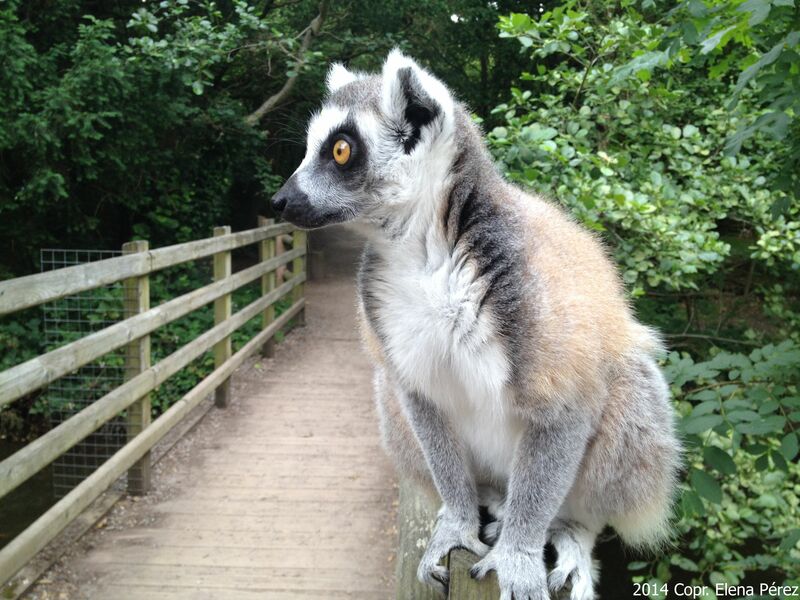 Wouldn’t it be great if your children were exposed to the ring-tailed lemur (lemur catta)? That was the primate that most of them saw for the first time in the film Madagascar (2005). Surprisingly enough it could become a reality as the lemur is nocturnal so it will be awake! By the way, take a look at the National Geographic for a quick overview of lemurs. It is always good to be prepared considering the inquisitive nature of children. If you can, arm yourself with a torch!